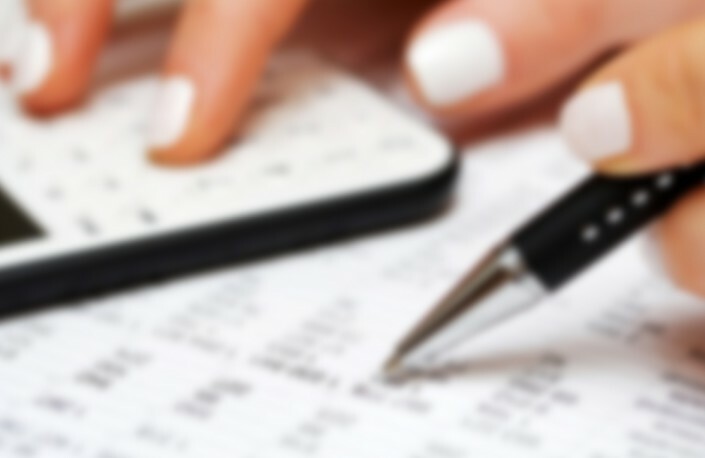 We are a full-service Tax Preparation firm in Brooklyn, New York. 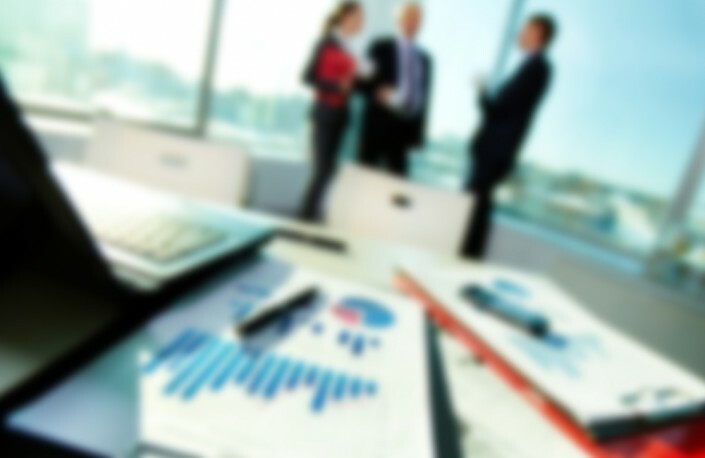 We offer a broad range of services for individuals, business owners, executives, and independent professionals. We are affordable, experienced, and friendly. Have your taxes E-Filed with THE TITAN and join other taxpayers who file their tax returns online every year with us! It's not what you make; it's what you keep! We'll help you maximize your deductions. Be confident your taxes are done right! Protecting your most precious assets is a primary concern for any family. 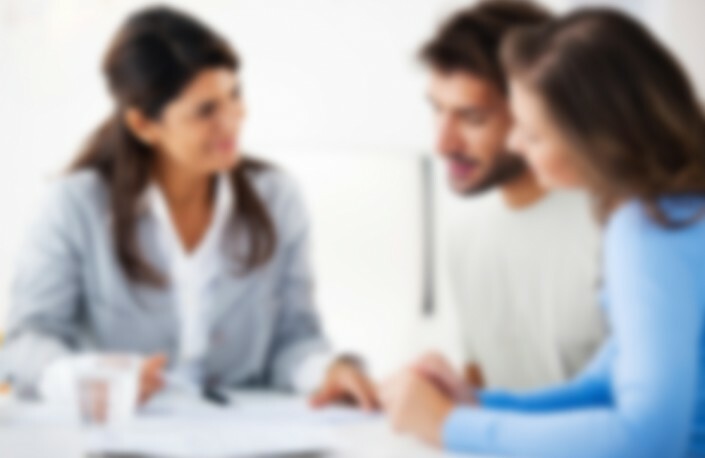 We are a licensed broker for Life, Health and Disability Insurance. Its tax time! – As the new tax year quickly approaches there are many new changes in the tax laws that may or may not benefit you. Congress has been especially busy in rewriting the tax laws over the past few years, and some provisions are expiring in the next two years, while others are just taking effect. Keeping up with all the changes is a full time job in itself. That is why having a good accountant on your team is essential. It is very comforting knowing that you have someone who will spend the necessary time. Someone who is willing to walk you through why favorable financial opportunities that may arise and will keep you away from any financial red zones. I will be more than happy to review tax returns from other preparers to ensure that he/she did not miss any favorable opportunities at no charge. Learn about our special promotion for new & existing clients. 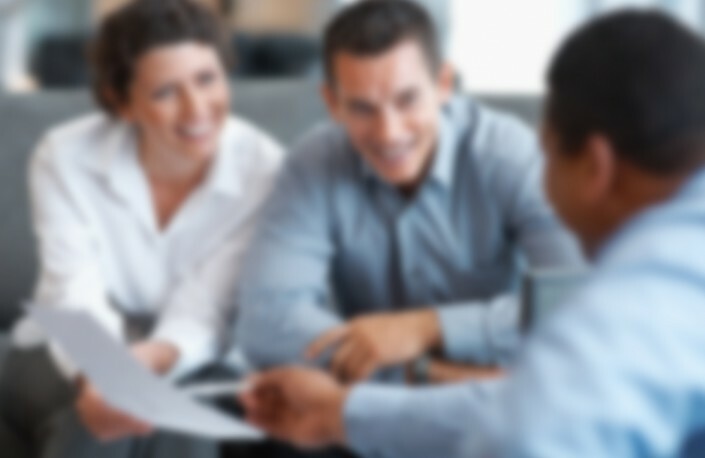 Our Tax and Insurance Professionals can help with nearly any situation. 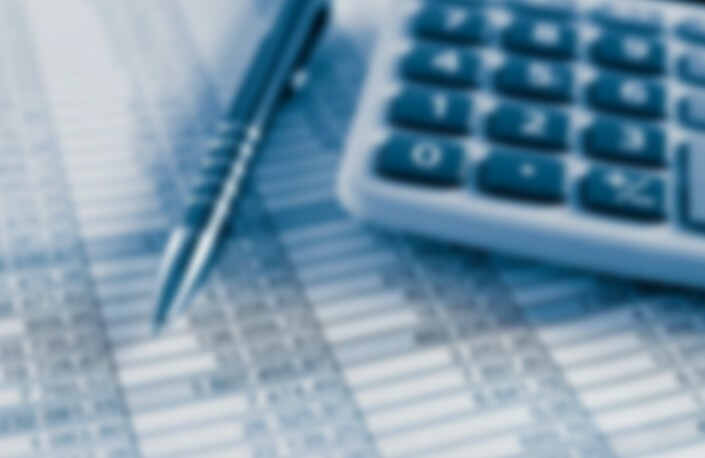 The experienced professionals at THE TAX TITAN are your resource for the latest tax information. 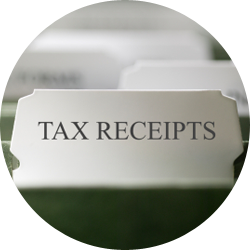 Learn what items are needed by our tax preparers to prepare your taxes. 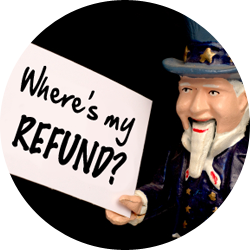 Helpful tips for helping you locate your tax return refund. 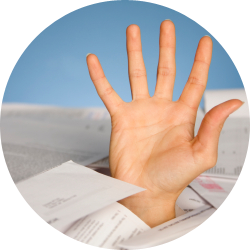 Learn how to save money when filing your taxes. Breaking tax news and tax savings tips! Stay up to date with tax issues that can affect you. Call (718) 938-0279 to speak to a representative, or fill out our contact form below.